Troy started with Keenan Motors in October of 2015. He brings a strong background in automotive sales and management, with over 12 years of experience in the field. When he’s not helping his customers, Troy enjoys soccer, golf and spending time with his family. 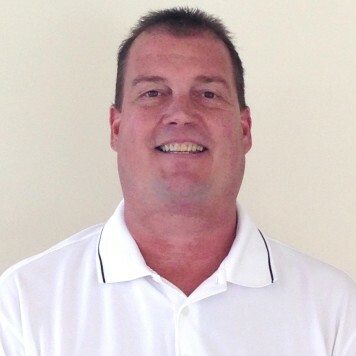 We are thrilled to have Troy on our Keenan Motors management team! 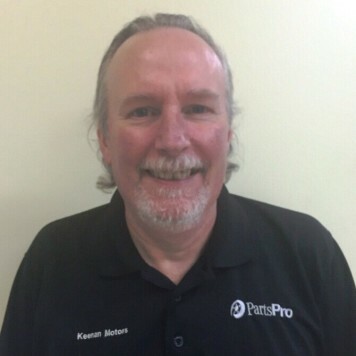 Robert, “Rob”, has been a member of the Keenan Honda parts team for over 23 years, and is currently the Parts Director over our Keenan Honda and Keenan Motors dealerships. Rob has over 24 years of combined experience between Honda and BMW, and enjoys interacting with our customers and his colleagues. 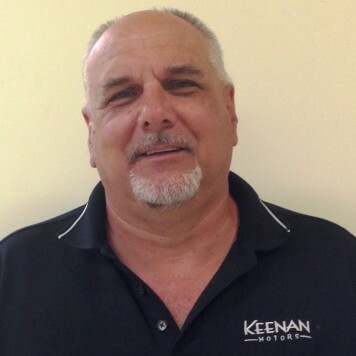 Tom has been a member of the Keenan Motors family, as our Service Director, for over 25 years. 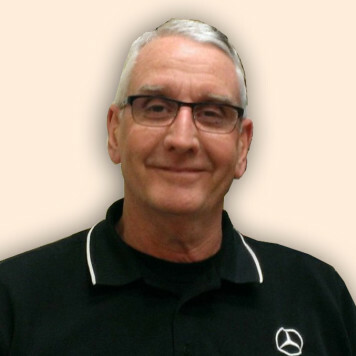 Tom has 40 years of experience in the automotive industry, was trained as a Medical First Responder, and has been Mercedes-Benz Master Certified since 2006. He has also won the Outstanding Service Manager Award for his work. After decades of experience, Tom still enjoys his job very much. He finds interacting with customers and co-workers extremely rewarding. In fact, he spends some of his free time fixing/reconditioning his own cars. 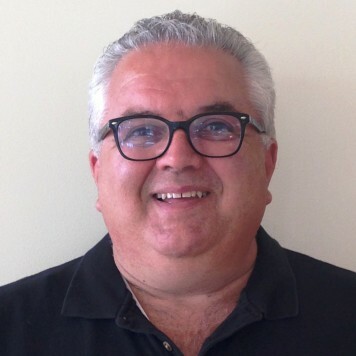 Ignatius, also known as “Iggy”, has been part of Keenan Honda’s Sales Management team for over 4 years and has now taken on a roll as General Sales Manager for our Keenan Motors dealership as well. 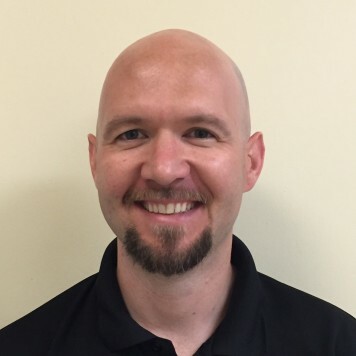 He has over 12 years of experience in auto sales, and has a lifetime of experience in the auto industry. Helping a customer purchase their first car is one of his favorite past-times, as it reminds him of a child on Christmas morning. 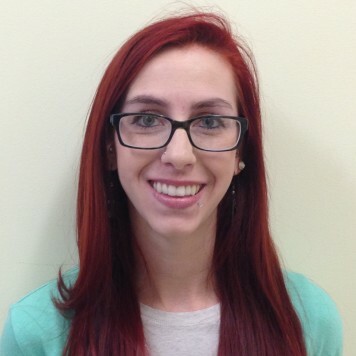 Iggy is AIFP certified and has participated in training programs including JM&A and Zurich. Danny has been a member of the Keenan Motors family, as the Pre-Owned Manager, for over 10 years. With over 40 years of experience in the automotive industry, and certification in both reconditioning and selling pre-owned Mercedes vehicles, it is no surprise that he has won several pre-owned sales contests nationwide .Danny is very particular about the cars he buys and sells, paying extreme amounts of attention to details. He truly enjoys hearing positive feedback from all of our customers. 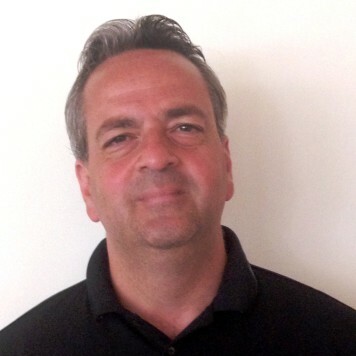 Steve has been a member of the Keenan Motors family, as Business Development Manager, for over 8 years. He spent a few months as a sales consultant prior to accepting his current position. 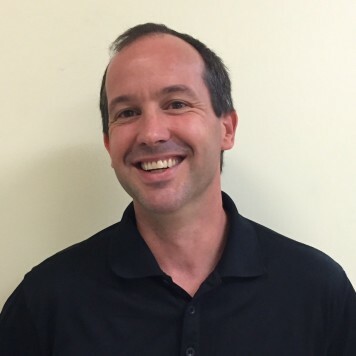 Prior to joining Keenan, Steve worked for FedEx as a Customer Service Manager. Steve has achieved Master level certification in the Mercedes-Benz. 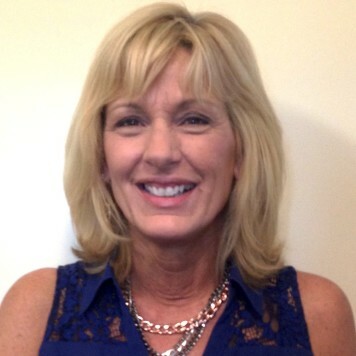 Renate has been a member of the Keenan Motors family for over 20 years and has over 30 years of experience. Renate is Mercedes-Benz Certified and loves crunching numbers. She enjoys helping each of Keenan’s customers with their unique needs, and loves their stories at delivery. Hal has a 30 year background selling and Leasing the following luxury car brands, (Acura, BMW, Infiniti & Lexus). He recently joined Keenan Motors to focus on the stellar Mercedes-Benz product line. His hobbies include Boating, Motorcycles, Light Sport Aircraft and Caribbean travel. Erwin began his automotive sales career in 1991, and for over 20 years, has been certified and working with Mercedes-Benz. Erwin enjoys the daily challenges of his work and meeting with interesting clients. Josh was a member of the Keenan Honda sales team for over 5 years, and has recently transitioned into our Keenan Motors sales team. He has several years of sales experience and is a Certified Wilderness Leadership Instructor. Josh enjoys the loyalty of his customers, and works hard to ensure they’ll want to keep coming back. Marc has been a member of the Keenan Motors family for over 3 years. He is currently the Internet Sales Manager. 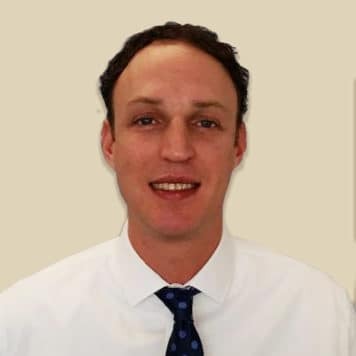 With over 7 years of experience in the retail/wholesale automobile business, an MS in Linguistic Studies, a Law Degree, and fluency Spanish, German, and Hebrew, Marc is a fantastic and well-rounded part of our team. Bob has been a member of the Keenan family for over a decade and has spent a few years in both of our locations. 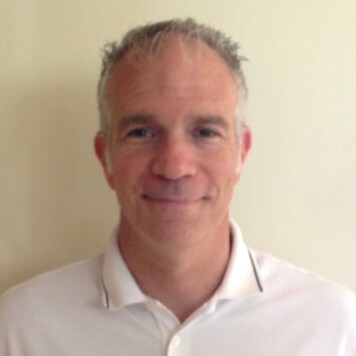 He has over 20 years of experience, and has completed a large variety of training programs. Bob’s favorite part of working at Keenan Motors is the warm family atmosphere. 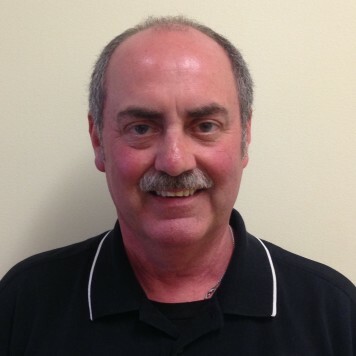 John joined the Keenan Motors family over 6 years ago as a Sales Consultant. Mike joined the Keenan Motors sales team over 23 years ago. In that time he has held a variety of titles, including Sales and Pre-Owned Manager. 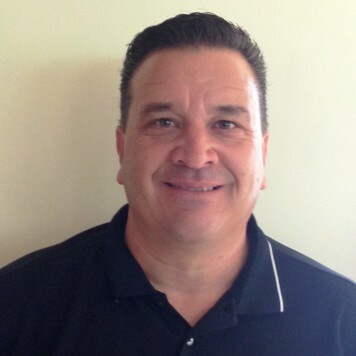 Mike is Star Certified, has trained with Mercedes-Benz, and attended the National Auto Dealers Association’s Academy. In his 36 year automotive career, Mike has earned countless awards for his performance. 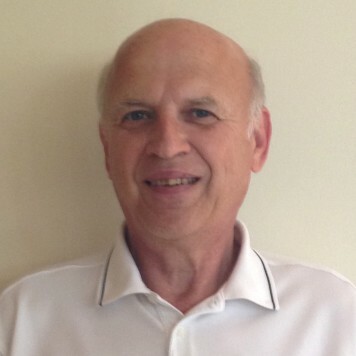 Mike enjoys meeting people from every walk of life and building strong relationships with others. He finds teaching customers how to get the most for their money and how to use all the options they paid for extremely rewarding. He also loves the quality of our products. 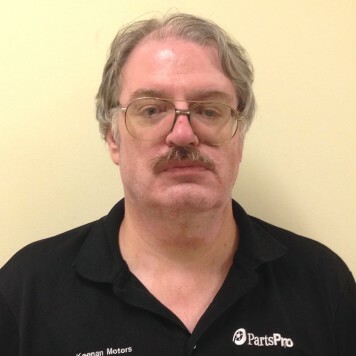 Pete has been a part of the Keenan Motors family, as an Assistant Service Manager, for over 12 years. 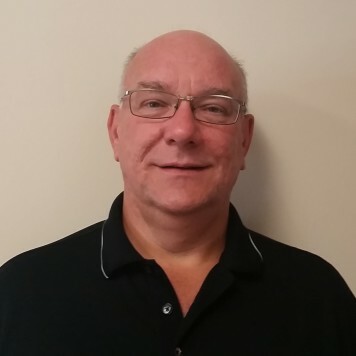 Pete has over 37 years of experience, and has an undergone training in Parts, Service and Warranty Management and Mechanical Repairs. He has earned the Mercedes-Benz Master Service Advisor Award. The success of meeting a customer’s needs, and their genuine appreciation for his hard work, is Pete’s favorite part of working at Keenan. 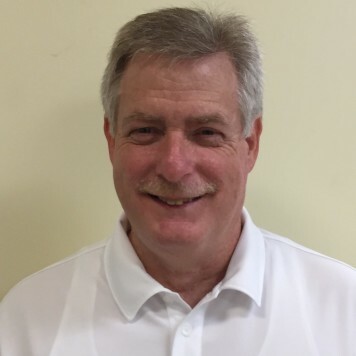 Bob offers extensive knowledge of the automotive service industry, and brings over 33 years of experience to our dealership. 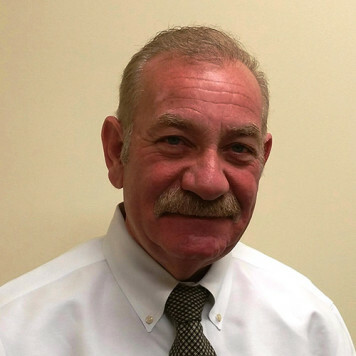 Prior to joining us, Bob was the Service Manager at Glanzmann Subaru. 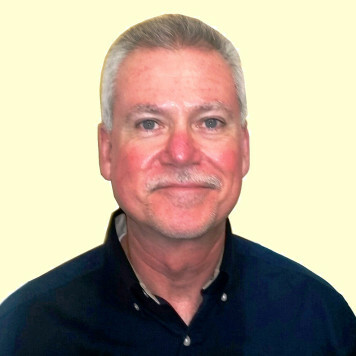 We’re excited to offer Bob’s expertise and excellent customer service skills to our clients! 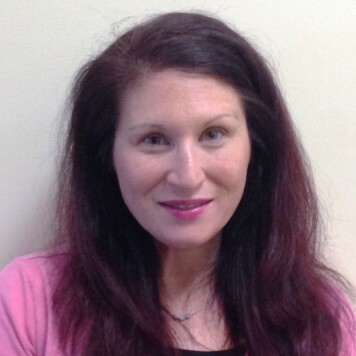 Ellyn has been a member of the Keenan Motors family for over 5 years as both a Service Department Representative and a Client Care Representative. 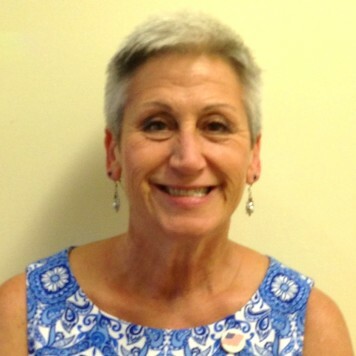 She has 6 additional years of experience with Daimler Chrysler Financial Services Collection/Credit department. In addition to a BA in Journalism/Public Relations, Ellyn has received training from Mercedes-Benz and is AutoAlert Certified. Ellyn loves her clients’ passion for the Mercedes-Benz products. She also enjoys the diversity of clients and providing them with a positive sales and/or service experience. 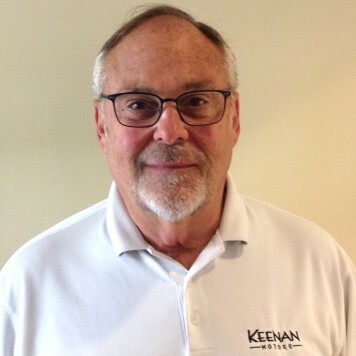 Art has been a member of the Keenan Motors family for over 30 years, and has over 33 years of experience. 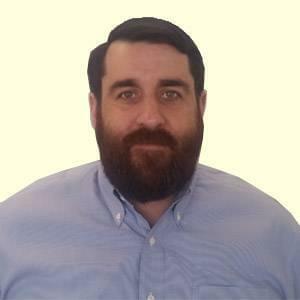 He started his career with Keenan as a Warranty Administrative Service Writer and Parts Advisor. He also has approximately 3 years of training in auto mechanics. Art has won several Parts Advisor Awards for his work, and spends much of his free time working on muscle car restoration and race cars. Art enjoys helping shops diagnose problems and to find the correct parts the first time around. 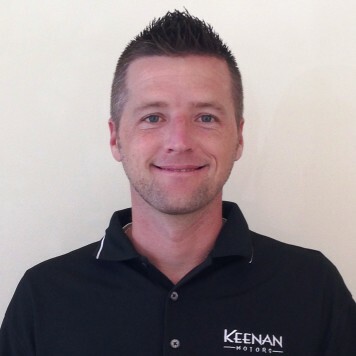 Brandon has been with Keenan Motors since September of 2013. 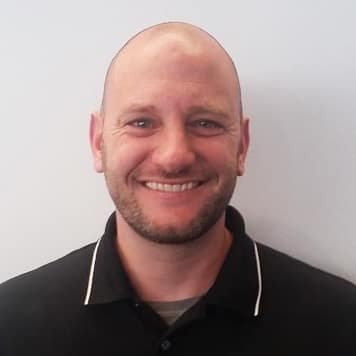 Before joining our parts team, Brandon was the Parts Department Assistant Manager of a Mercedes-Benz dealership in Cary North Carolina. He has over 10 years of parts department experience, and is a Marine Veteran. He has traveled extensively overseas during his time in the Armed Forces, and enjoys reading in his free time.